About Common Kings Performing Live! Common Kings performing live with Big Body Cisco and Lex! Common Kings will be performing in Santa Cruz, CA on Sunday, November 12th! Common Kings has left a lasting impression on live audiences across the nation. The band has continually dropped jaws to the floor with live shows that have earned them opening spots for the likes of chart topping heavyweights Justin Timberlake, 5th Harmony, Meghan Trainor, Sean Paul, and Cee Lo Green in recent years! 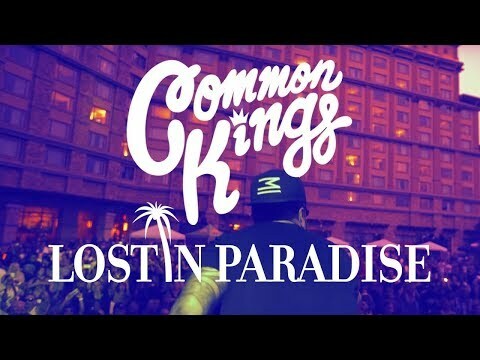 2017 saw Common Kings release Lost in Paradise to the #1 spot on Billboard’s Reggae Chart and #2 on Billboard’s Heatseekers Chart. The band continues to build upon their tremendous momentum with a new single, “Cali Girl,“ released on September 15th. 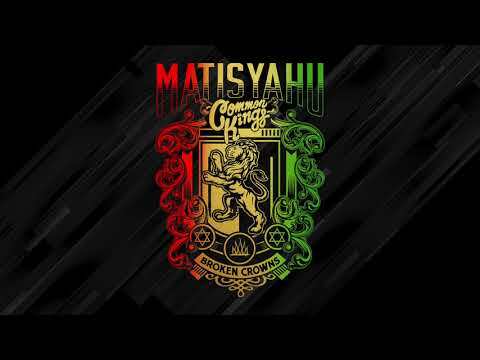 The single will be the first off the band’s upcoming EP, which will also feature a song with tourmate Matisyahu, aligning the possibility of truly special stage collaborations. The band, made up of JR King (vocals), Mata (guitar), Uncle Lui (bass), and Rome (drums), is excited to take their new songs and fan favorites alike to the road.